Call us or stop by our location on Grape Road to find out our monthly auto repair specials. With over 70 years of combined experience, we’ve fixed a LOT of cars. Local family owned in South Bend, Indiana for 20+ years and counting. A-Plus Auto Service Center is a complete auto repair facility, able to handle all of your repair and maintenance needs on all vehicles, with the exception of some European vehicles. What sets us apart from the competition, is our reputation for honesty, and quality & dependable service. We’re not always the lowest price, but we always have a fair price. Plus, we only repair what your vehicle needs. 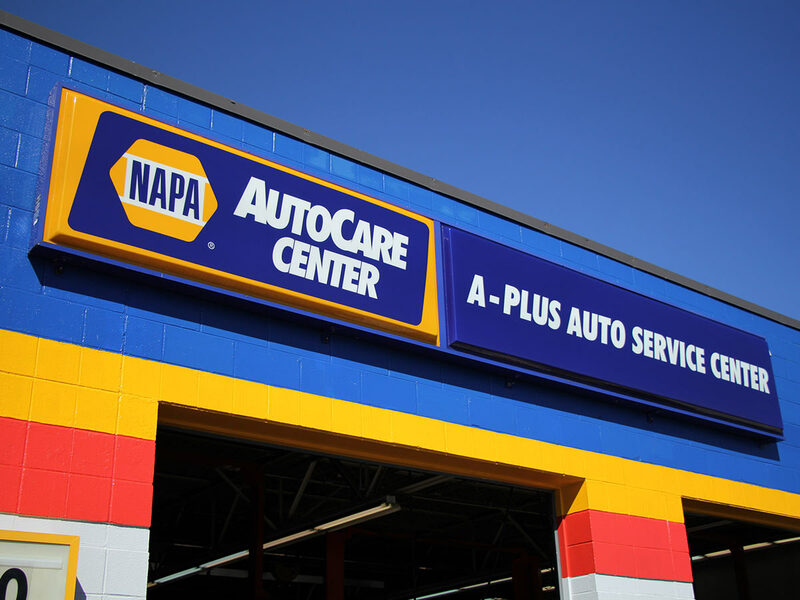 We offer a nationwide warranty on all parts and services, so no matter where you go in the U.S., you can find another NAPA auto care center and your warranty will be covered. Also at A-Plus, we do offer a unique service, on request, we will offer rides to and from work or home. Call now to schedule an appointment. Listed here are our standard auto repair services. For specialty work, please give us a call for more information. We are located 300 feet south of the intersection of Grape Road and Edison in Mishawaka, Indiana, just East of South Bend. 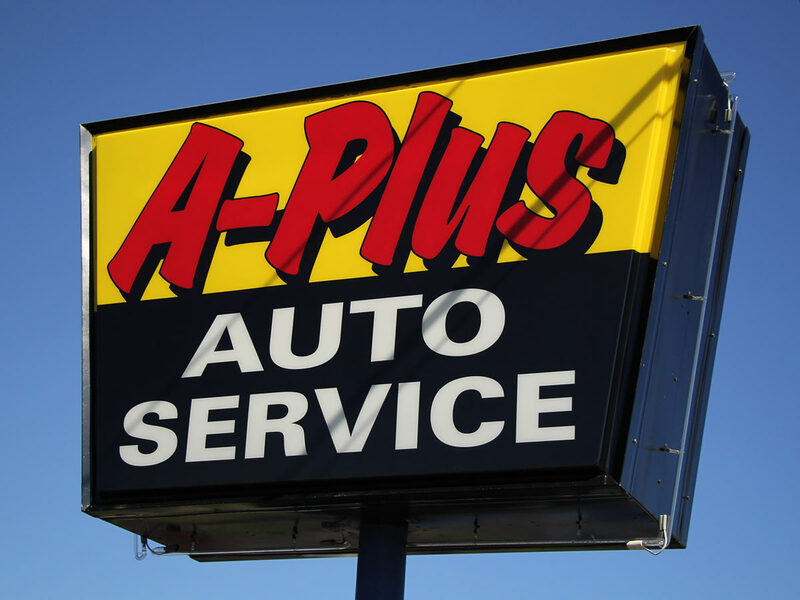 At A-Plus Auto Service Center, you can be sure that your service will always be A-plus! Don’t get stranded when your car breaks down. We can have your car brought to our location and worked on while you are at work or away. © A-Plus Auto Repair Services - South Bend - Mishawaka, All Rights Reserved.